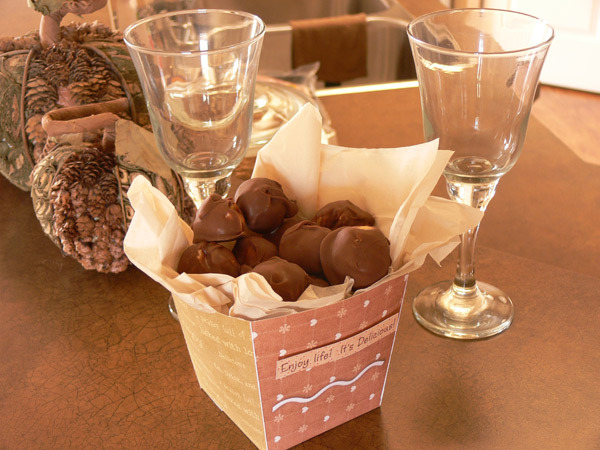 "Truffle Box" Hybrid is a quick and easy project that makes a very personal difference. Simply print out the templates that are included, cut, score, and assemble and you have your own unique box to share your candies, nut mixtures, etc. in. A great gift or to use for your own party snacks! Assembled box is 4 1/2 inches high. 3 Template sheets (already covered with the paper) with instructions for cutting and assembly. Recommended paper weight for this project is 61 lb or 230GSM.